This blog post was entered into the Christmas in July Cookie Contest through Eat In Eat Out Magazine in conjunction with the Food Bloggers of Canada. It's finally Christmas Eve! 'Tis the season for many delicious goodies and my kitchen has been doing its share (check out my Instagram feed for some pictures). From madelines, to macaron flavours, to gingerbread cookies. Which brings me to today's recipe which are some absolutely delicious chewy gingerbread cookies. 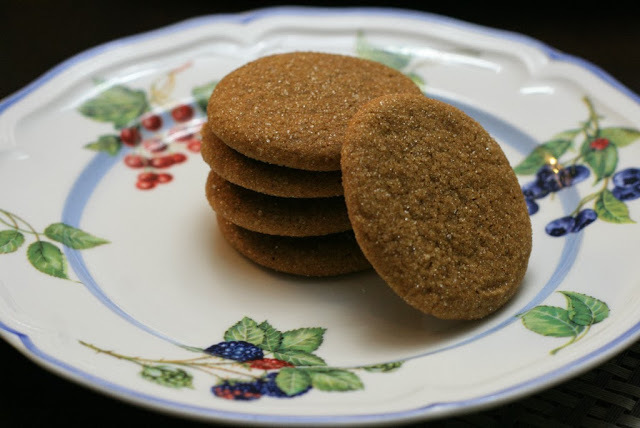 Personally, I love gingerbread cookies that are not only chewy but also ones where you can taste the ginger, cinnamon, and other spices. 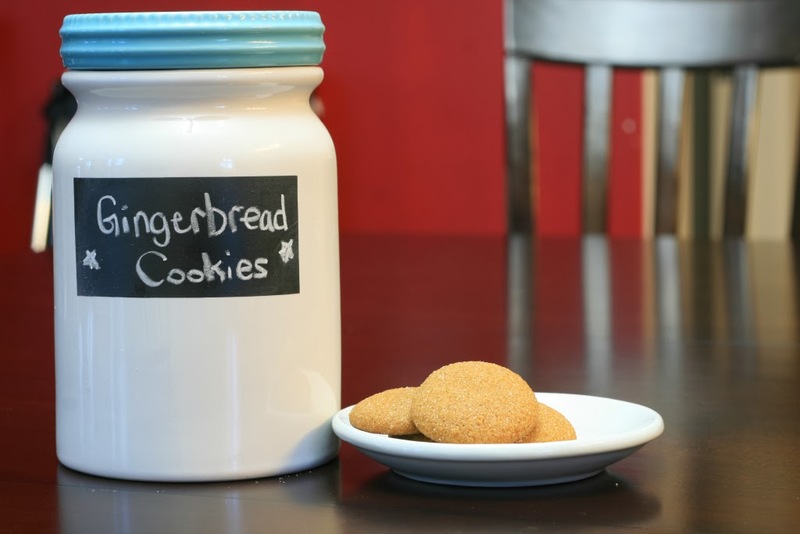 So, if you are looking for some chewy gingerbread cookies, then look no further! Sift the flour, spices and salt together in a large bowl. 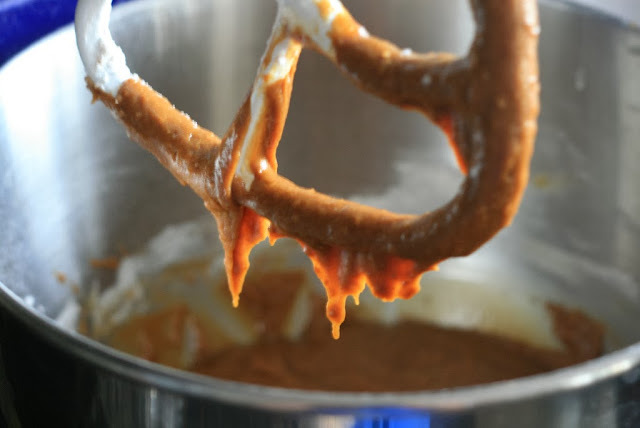 Warm up the molasses in the microwave for approximately 10-15 seconds. Beat in the egg and molasses to the creamed butter and sugar. Scrape down the bowl after each addition. Dissolve the baking soda in the warm water and to the molasses mixture. Beat until smooth. Gradually blend in the dry ingredients (flour, spice, salt). Cover and chill for a few hours; until the dough is stiff and can be molded. Line baking sheets with parchment paper or silicon mats. Once the dough is finished chilling, start to roll small balls of dough for cookies. 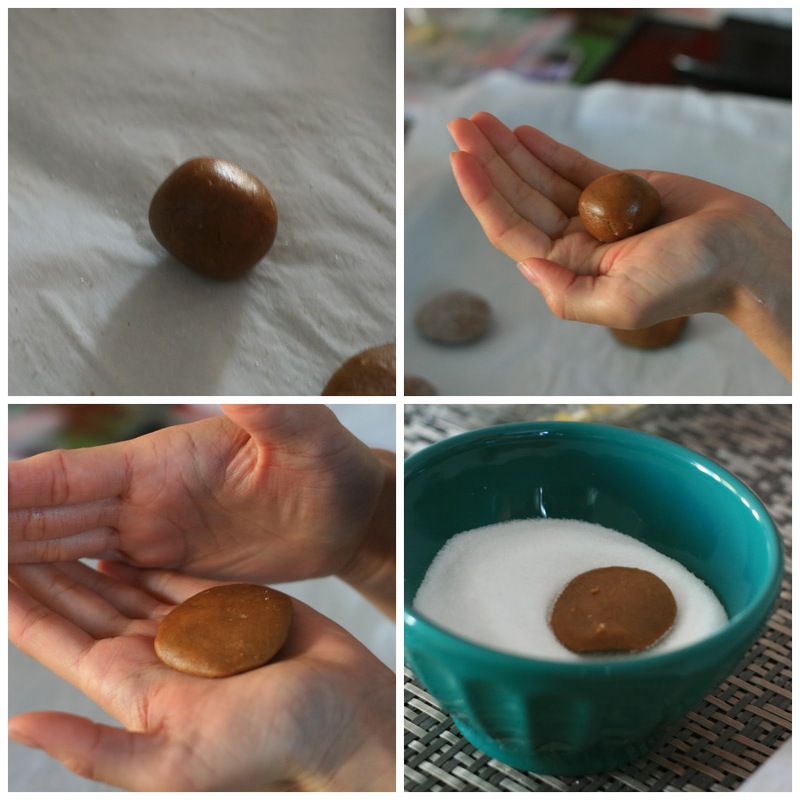 Flatten the dough with your palms to form a small disc. 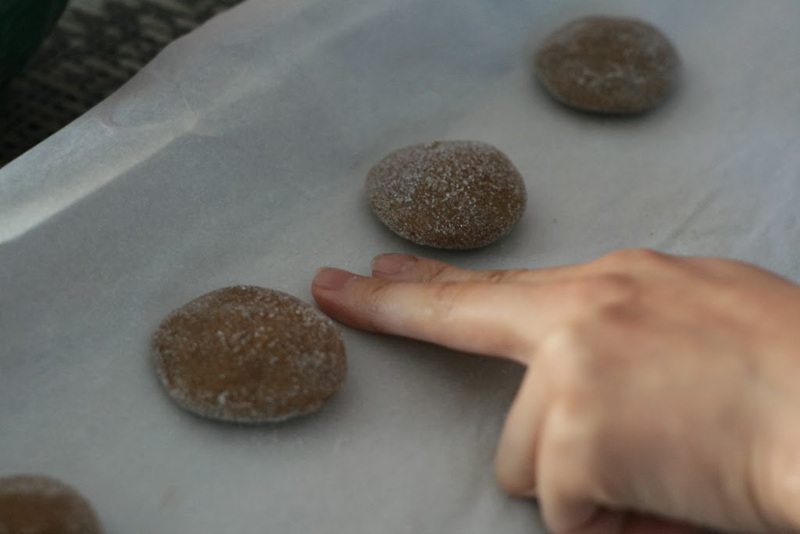 Dip the dough disc into a small bowl filled with sugar. Ensure all sides are covered. Place the cookie onto the baking sheet. Space the cookies about 2 fingers apart. 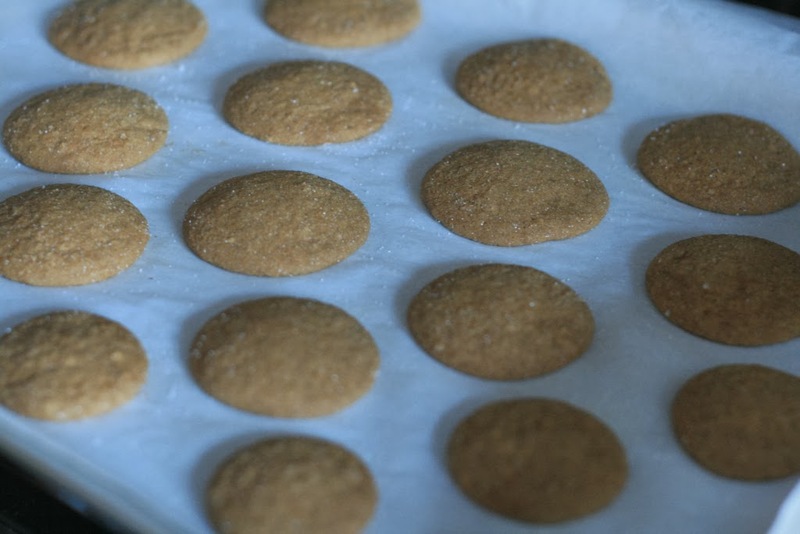 Bake the cookies for 10 minutes at 350F for chewy gingerbread cookies.